T eeth whitening is pretty commonplace these days, with everyone from TV stars to your parents’ friends choosing to make their smile a few shades brighter. There are a few different methods that people are able to choose from when getting their whitening done, with options ranging from at-home bleaching kits to expensive laser whitening treatments. All of these methods will have varying costs and success rates, but perhaps the most important impact to consider is how your teeth whitening will affect the health of your teeth. By going to a beauty salon or buying a kit you can use at home, you will likely be compromising when it comes to the health of your teeth. This is why it’s very important to ensure that for your teeth whitening procedure, you choose a qualified dentist with years of experience in the field. People choose to get their teeth whitened for a wide range of different reasons. Many clients come to us in the run-up to a big event such as a wedding or graduation, keen to look their best for the big day. When you’ve spent so much on a dress, shoes, hair and makeup it’s only right you have a smile to match. For some, there might be more permanent cosmetic reasons that they require our teeth whitening service. For example, nerve damage to the tooth itself after an accident might mean there’s a few teeth that don’t quite match the rest of their set. 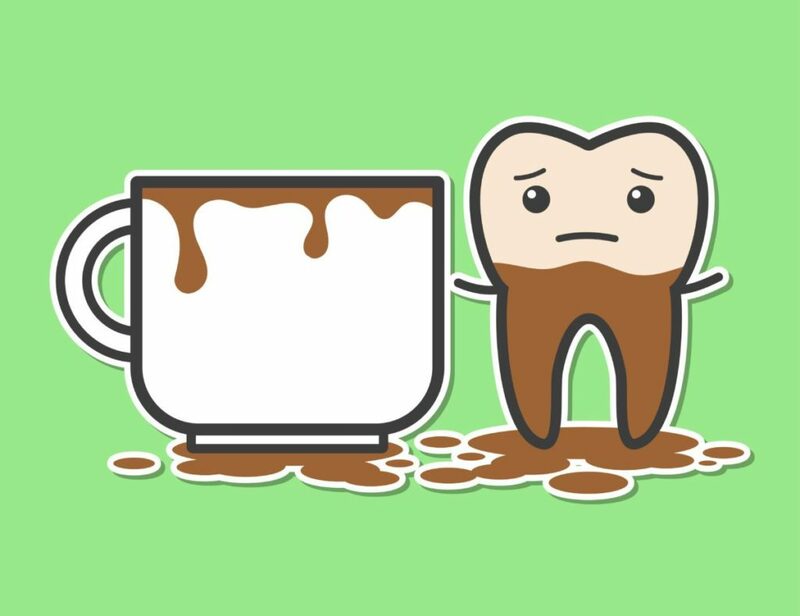 For others, years of smoking or coffee drinking might have left them with teeth that are far from pearly white. If you’ve made the choice to begin living a healthier lifestyle that will no longer take its toll on your teeth, there’s nothing wrong with wanting your smile to reflect that. For many people, a whiter smile is just part of that summer transformation. If you’re aiming for that healthy tan and the perfect body, a brighter smile will just complement all the hard work you’ve put in and help you feel amazing! At Mona Vale Dental, we serve a wide variety of clients with our teeth whitening services, and understand that everyone has different reasons for wanting whiter teeth. The self-confidence and increased general happiness that we’ve seen in our satisfied customers over the years can’t be quantified with figures, though – it’s simply something you have to experience for yourself. Here at Mona Vale Dental, we offer our safe, effective teeth whitening treatment at a great price because we understand how much the cosmetic appearance of your teeth can affect self-esteem on a daily basis. We want all of our clients to be able to look at themselves in the mirror and be happy with what they see in front of them. Whilst keeping teeth healthy is important to us too, the teeth whitening service we offer does not compromise on this value. All of our dentists are trained and accredited ready to use the Philips Zoom whitening tool in our surgery. This is a teeth whitening LED light that’s used in professional dental surgeries all over the world, and when combined with the unique hydrogen peroxide whitening gel, creates truly stunning results. We put safety first, however, and ensure that gums are fully protected to avoid any adverse reactions. 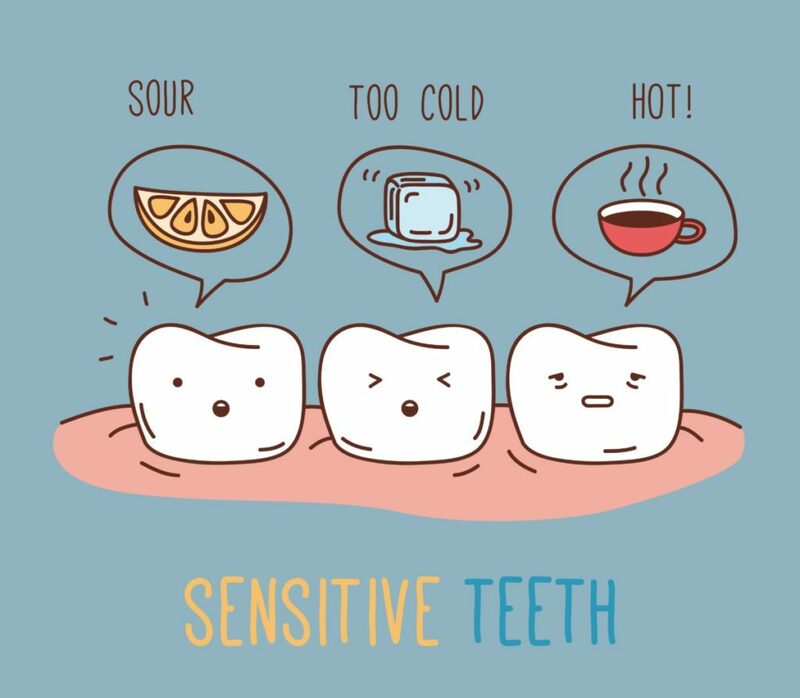 There’s far less risk of painful sensitivity after the treatment when you choose Mona Vale Dental. The whitening formula we use includes a desensitising ingredient, meaning that our teeth whitening service is even suitable for those with sensitive teeth. There is no danger of enamel being softened or rubbed away, and whilst there may be some temporary increased sensitivity, this will go away a few days after the treatment. Fillings and crowns are also safe with our Philips Zoom treatment, as the specialised gel is designed to ensure it does not affect tooth restorations. Alternatively, we are able to offer an at-home whitening service, that can provide similarly excellent results to our in-chair service but that cannot be compared to the expertise of a professional. We do understand, however, that when cost is the key consideration, a far more affordable at-home kit may seem more appealing. Mona Vale Dental provides custom-made trays tailored to you and your teeth, and the overall whitening course will take 10-15 days overall (rather than just two hours in the chair). Mona Vale dental offer a perfected teeth whitening procedure that we’ve developed after years in the business. All of our clients trust us to deliver that perfect smile time and time again, without the damage to your teeth that would invariably come with choosing less experienced dental surgeries. Our dentists and dental hygienists are trained in how to whiten teeth expertly, and we’re fully equipped with all the latest technology. Mona Vale Dental regularly ensure that all of our services, including teeth whitening, are fully in line with dental regulations. For more information on how we can get your teeth whiter in just a few hours, why not contact us today? We promise that once we’ve finished, you won’t be able to stop smiling! Do natural teeth whitening methods work? With the increase in desire for whiter than white teeth, many at-home, natural teeth whitening products have grown in popularity. However, the results of natural methods such as charcoal treatments pale in comparison to professional teeth whitening treatments in the dentist’s chair. Can I whiten my teeth in just one day? Yes, at Mona Vale Dental we use the Philips Zoom whitening system that allows your teeth to become up to 8 shades lighter in just over one hour. There are many products on the market that claim to whiten your teeth at home. However, the best way to get your pearly whites as bright as bright can be is to visit a qualified dentist with experience in the process of tooth whitening. The techniques used by dentists are far superior and safer to DIY whitening treatments, both in their overall result and treatment times.